New episodes will be out every Wednesday. If it’s not too much trouble, please leave a rating and review. 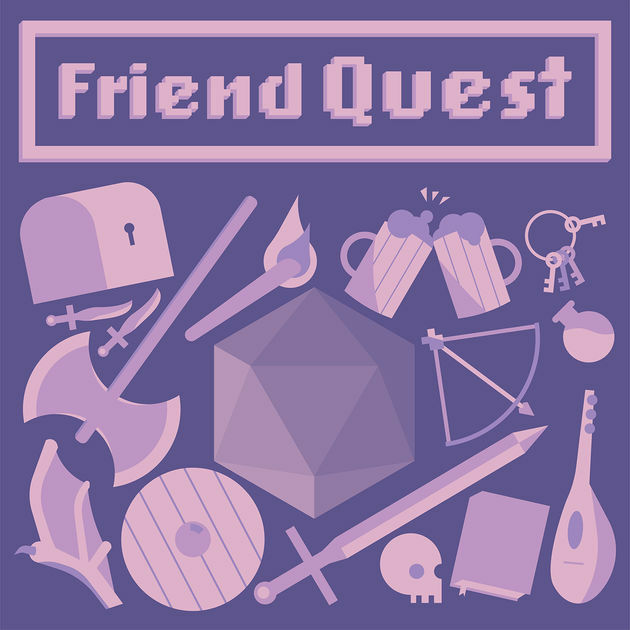 Friend Quest by Mikkel Sandberg on Apple PodcastsDownload past episodes or subscribe to future episodes of Friend Quest by Mikkel Sandberg for free. Nice! Good luck on your GM'ing!